Are you one of those who dreads the feeling of cleaning after parties? Do you often shy away from throwing parties at home because of the cleaning? Are you looking for someone who will make your life easier and your homes cleaner? Then Klean Homz is the perfect solution for you! With Diwali round the corner and festivals cropping up every month, our country has many occasions for organizing get-togethers and parties. Along with parties, comes the bigger trouble of cleaning your home Before and After the party. If you feel that cleaning is spoiling your holiday then allow us to handle everything for you. 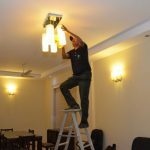 We clean up your homes and make it sparkly shine before your guests arrive for the party so that you can concentrate on more important details of the party. 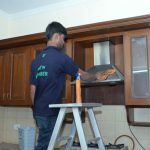 We do all the work and you take home all the appreciation for the sweet fragrance in your bathrooms to clean kitchen tops. Additionally, after the party is over, we are just a call away. 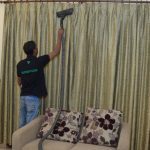 You sit and relax while we come and clean your place or terrace taking care of supplementary places like washrooms and kitchen. While you cherish the memories of the awesome party you held, we do the cleaning and get your place ready for a wonderful next day. Moreover, our packages are customized to suit your needs. 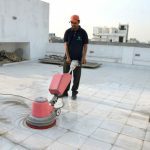 We will set the price only after we have full details of what you need to be cleaned. You can always ask for our packages and discounts (if any). 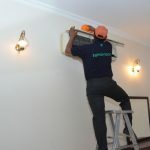 Remember, your satisfaction is our top priority and we will work hard to achieve that. 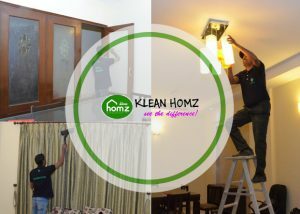 Please check https://kleanhomz.com/services/post-party-cleaning or contact 8800091734 to get your home cleaned after that rocking party!